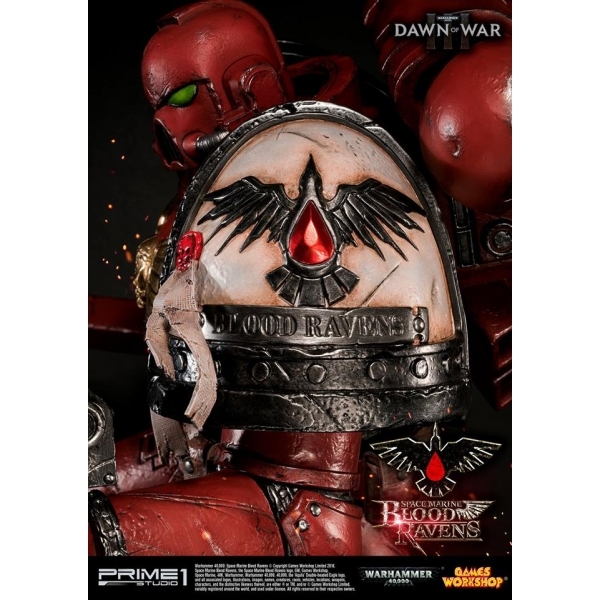 By buying this product you can collect up to 4196 loyalty points. Your cart will total 4196 points that can be converted into a voucher of RM41.96. 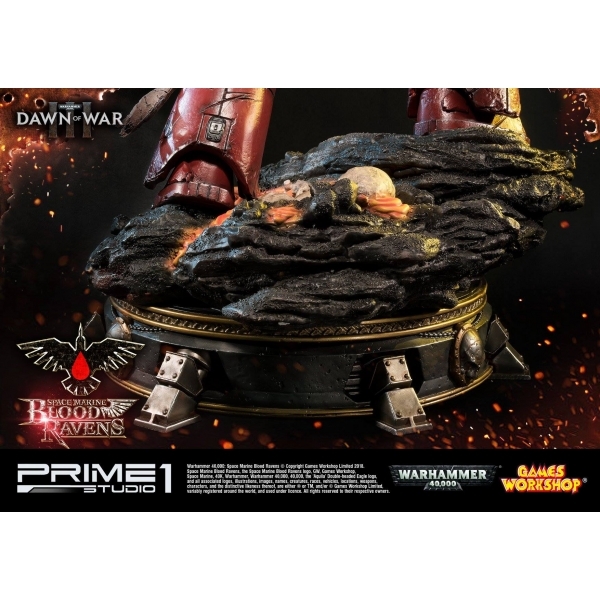 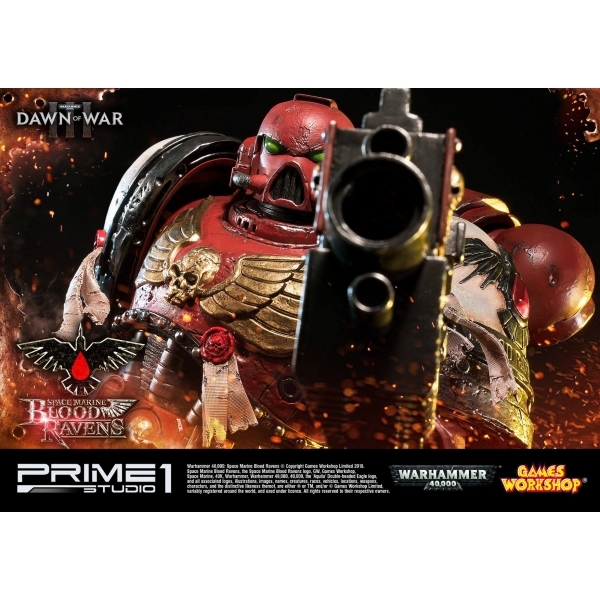 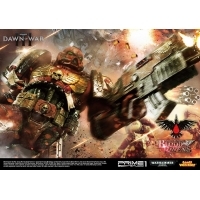 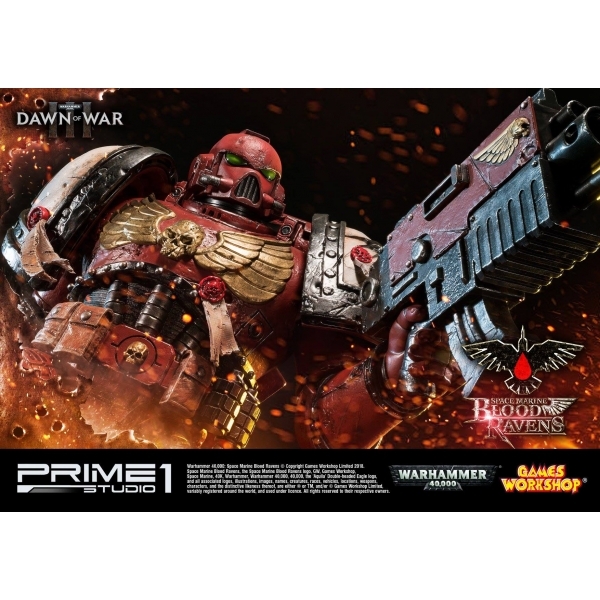 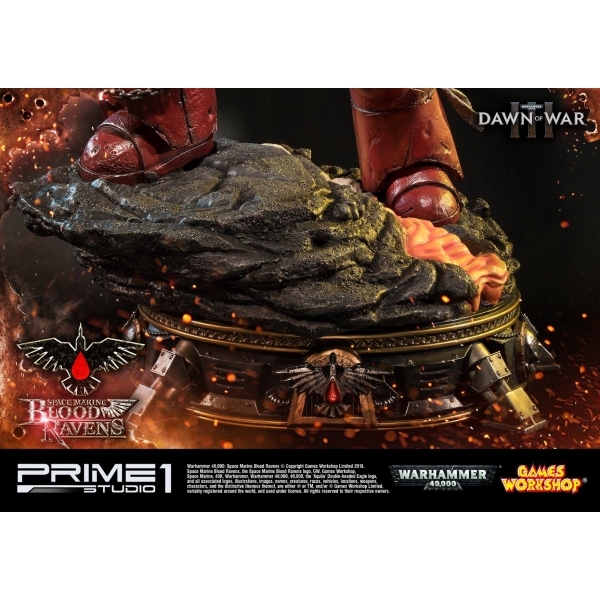 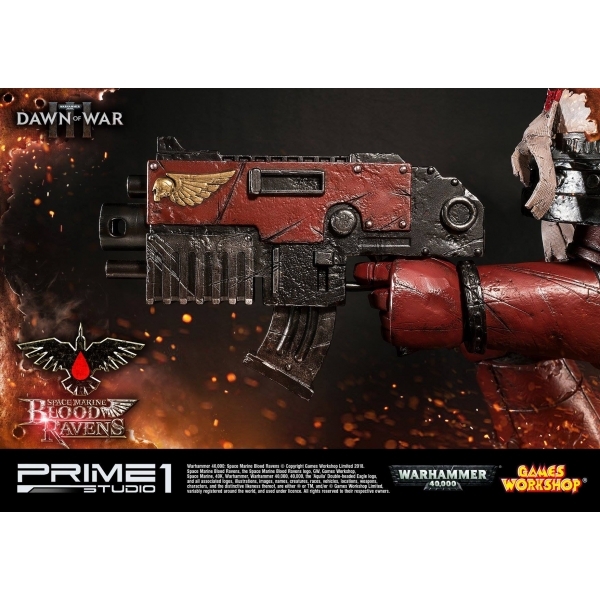 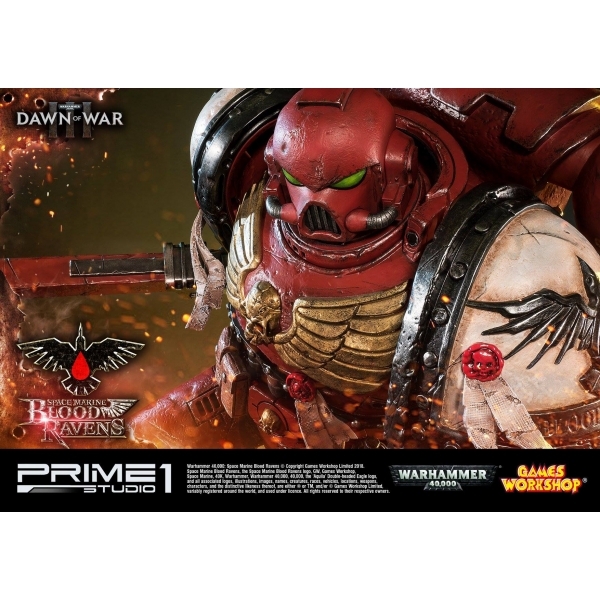 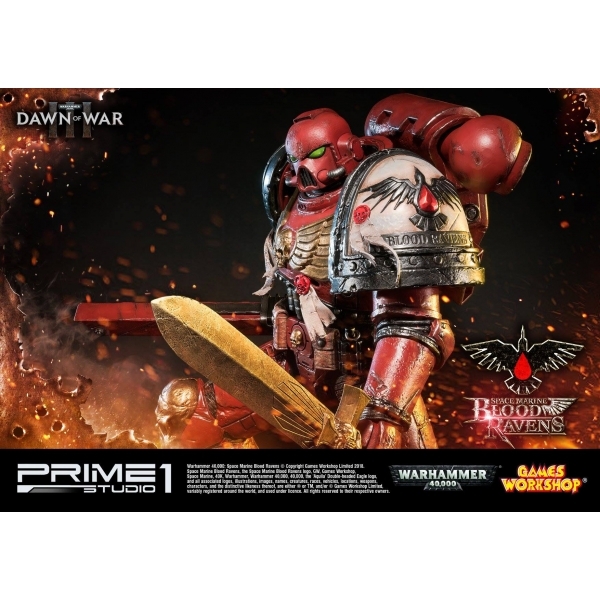 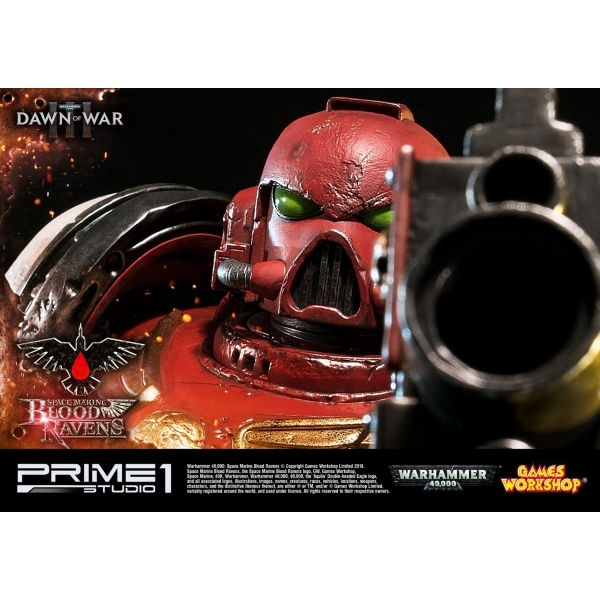 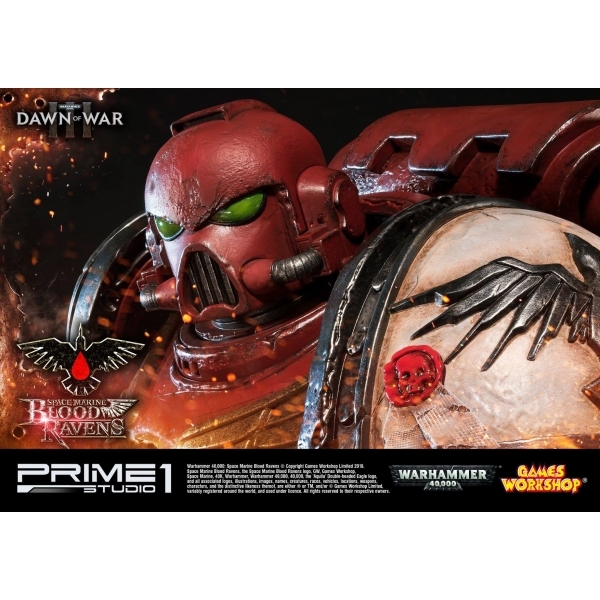 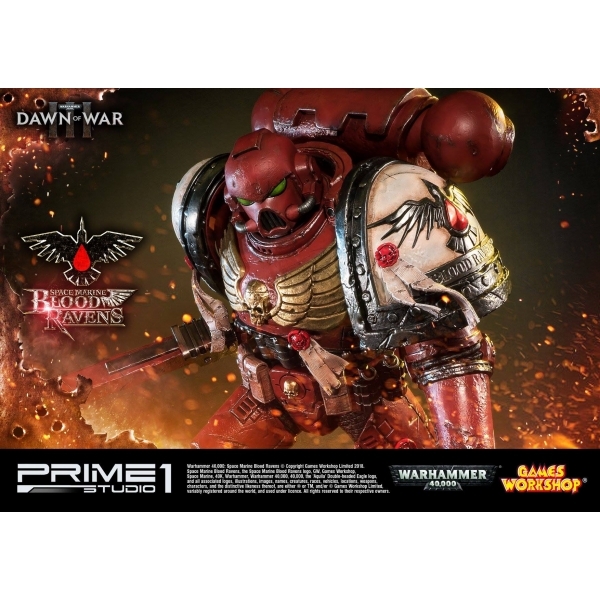 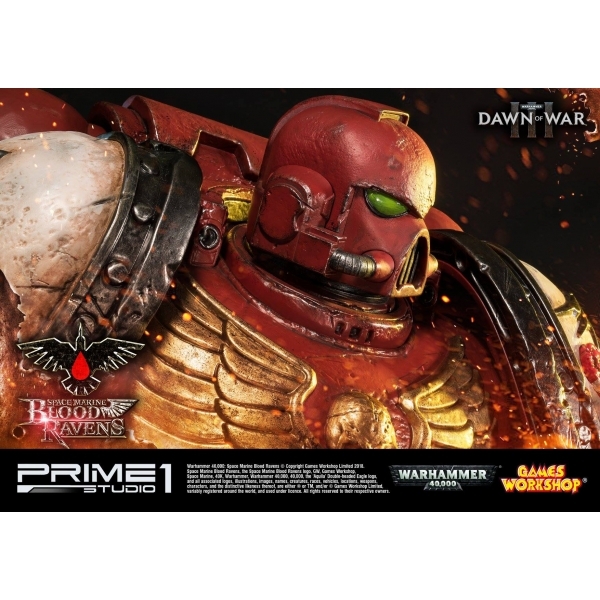 Dawn of War III is a new RTS with MOBA elements, released by Relic Entertainment and Sega in partnership with Games Workshop. 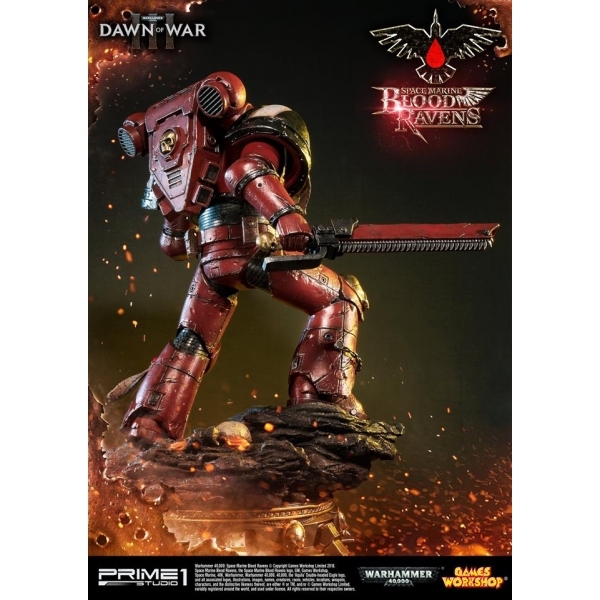 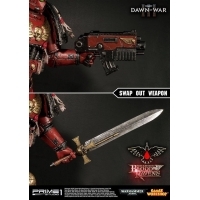 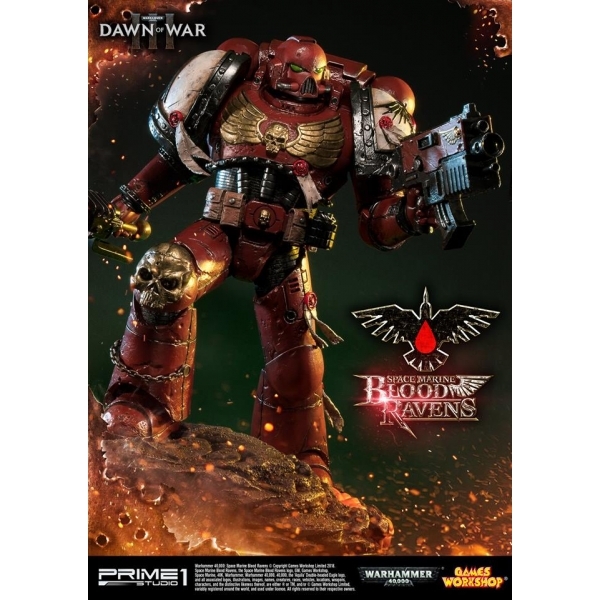 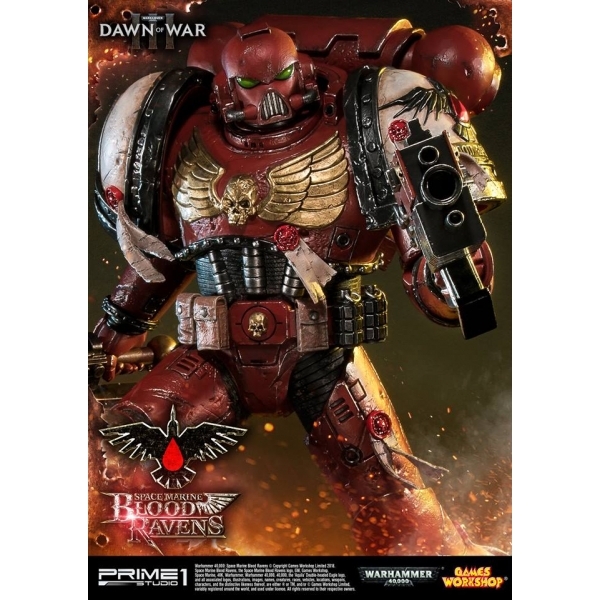 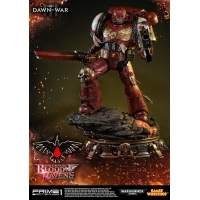 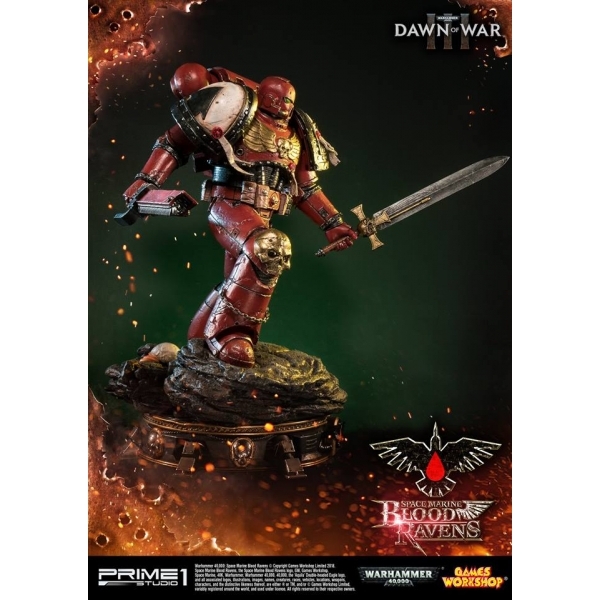 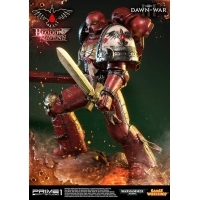 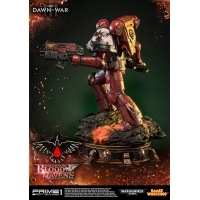 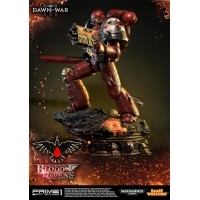 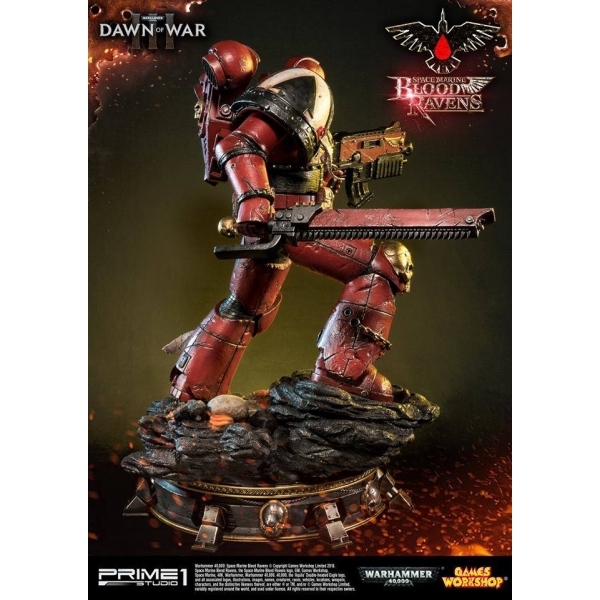 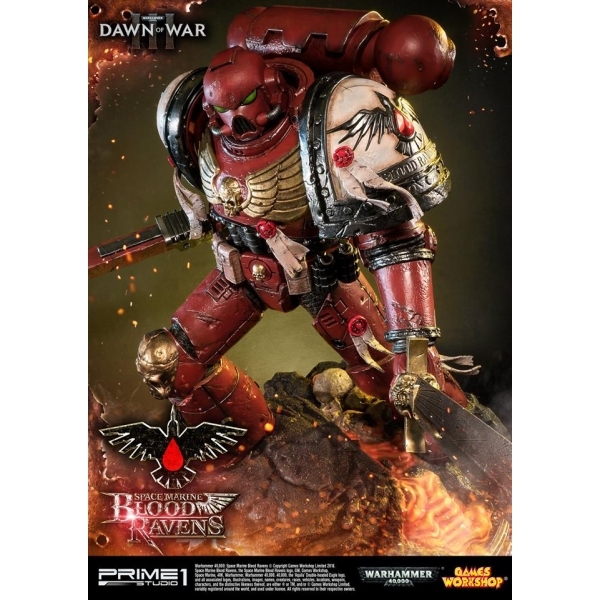 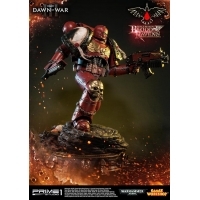 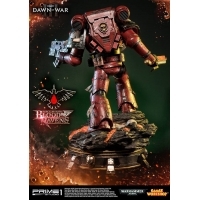 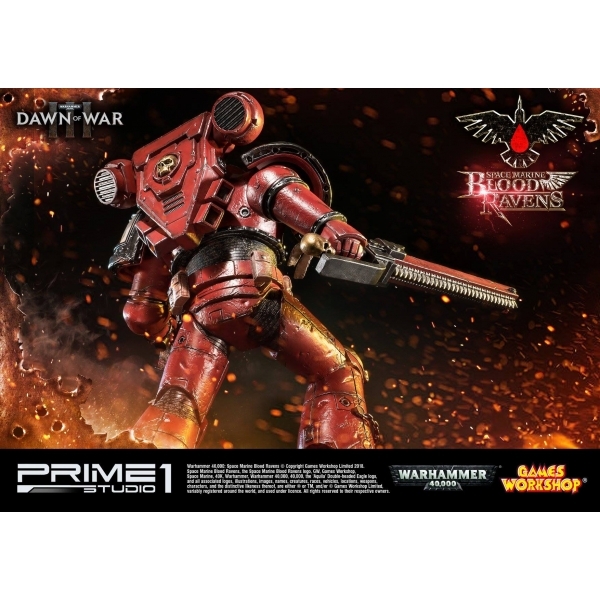 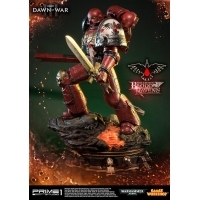 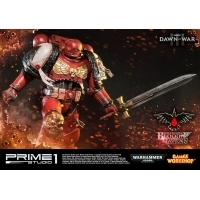 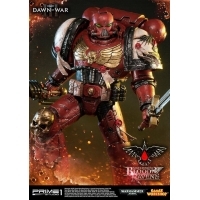 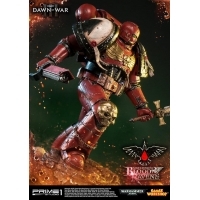 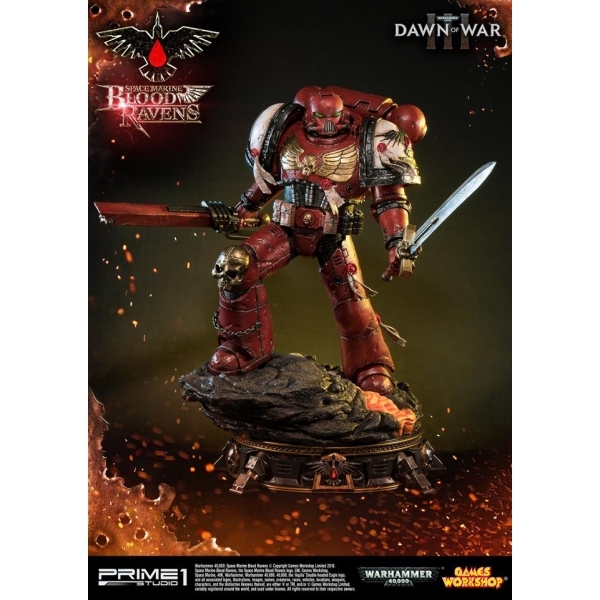 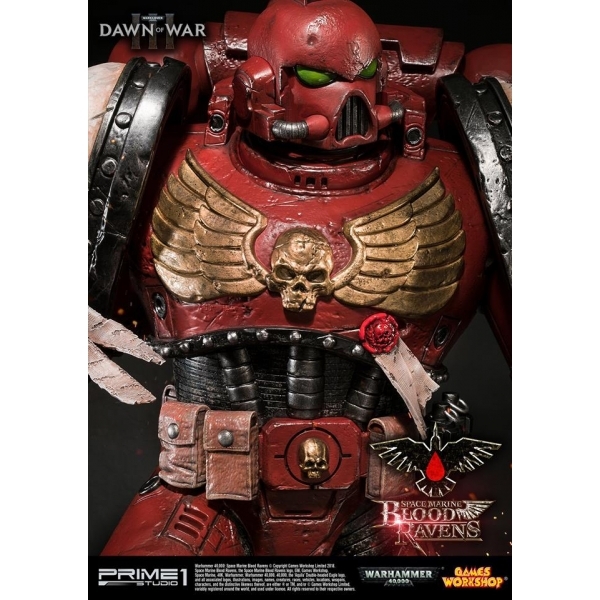 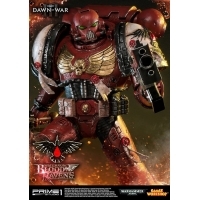 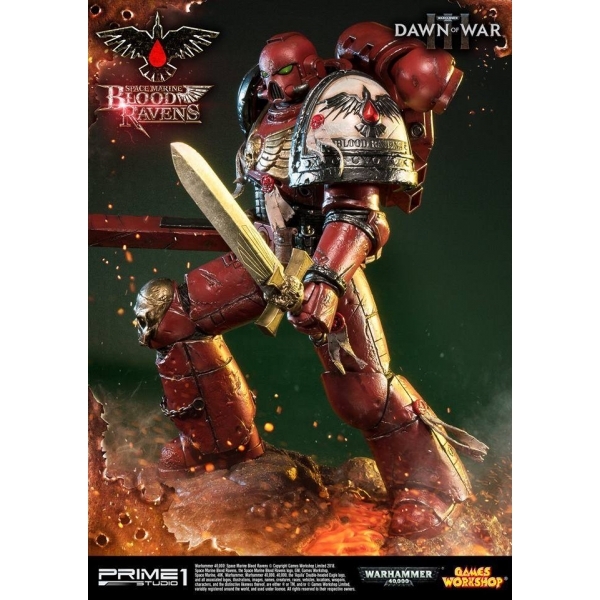 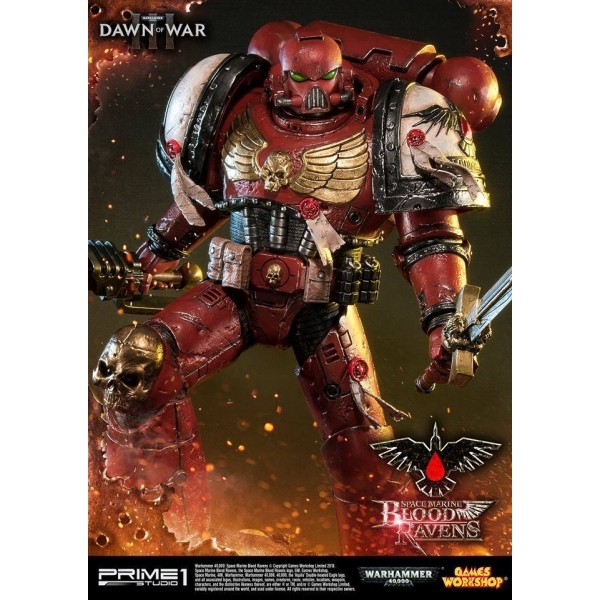 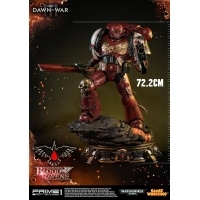 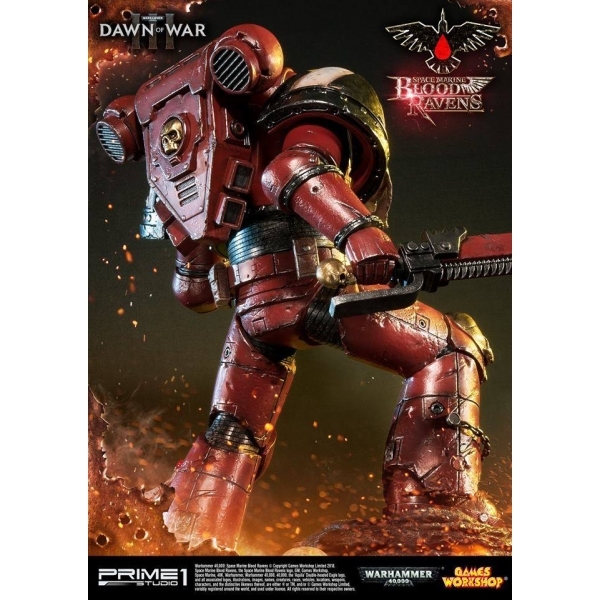 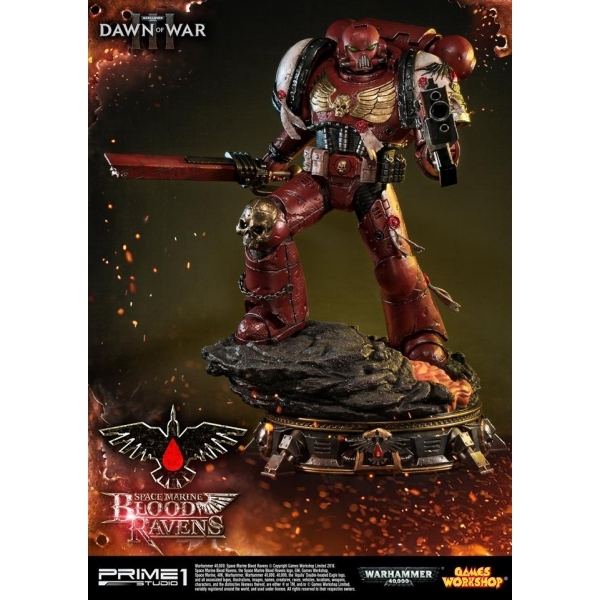 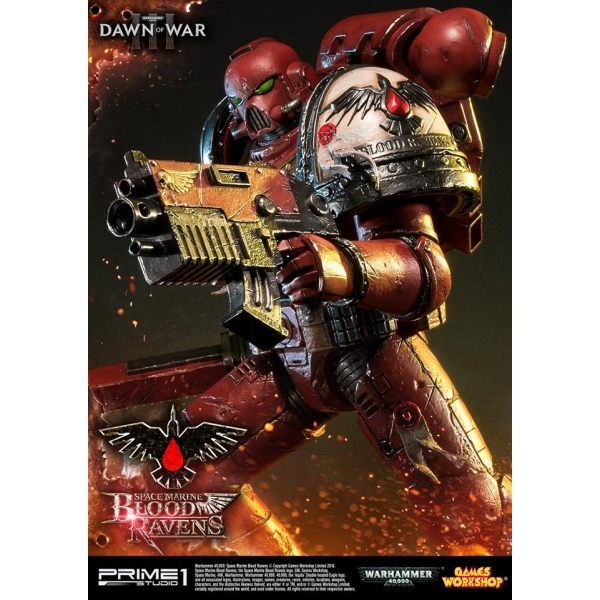 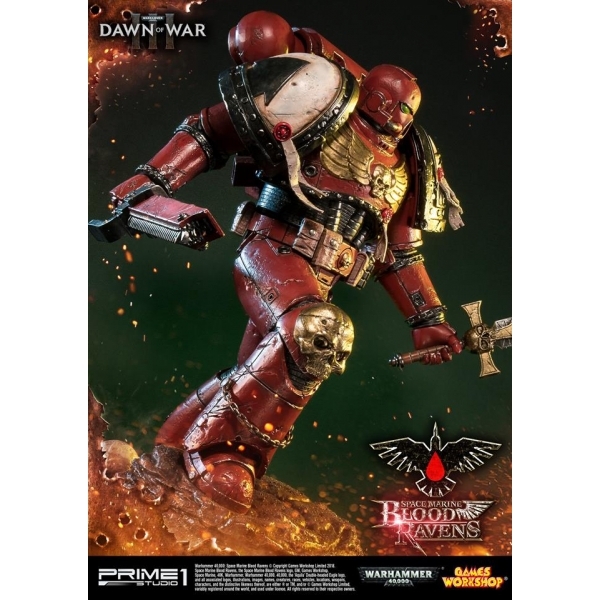 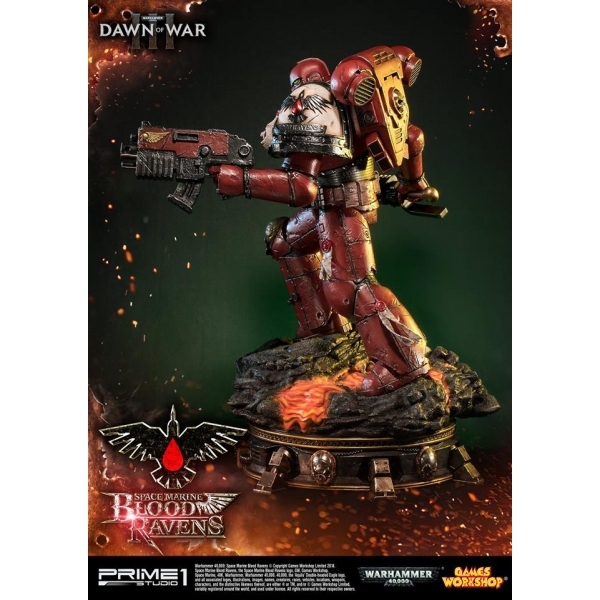 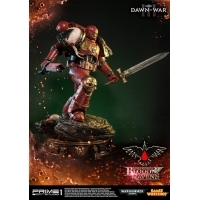 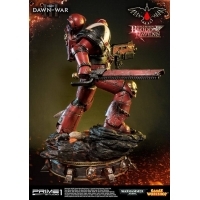 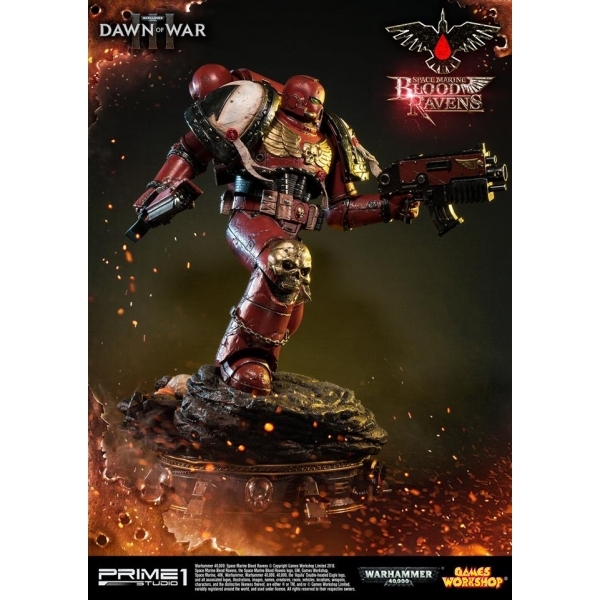 Space Marine Blood Ravens statue stands approximately 28 inches tall and armed with a vast selection of iconic weaponry and clad in suits of intimidating power armor. 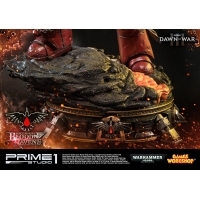 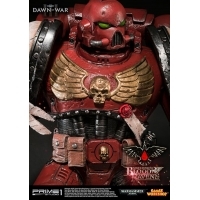 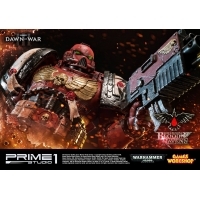 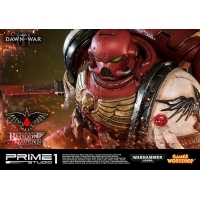 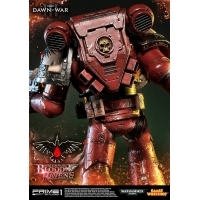 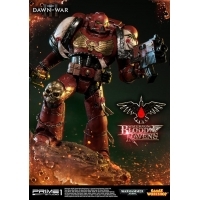 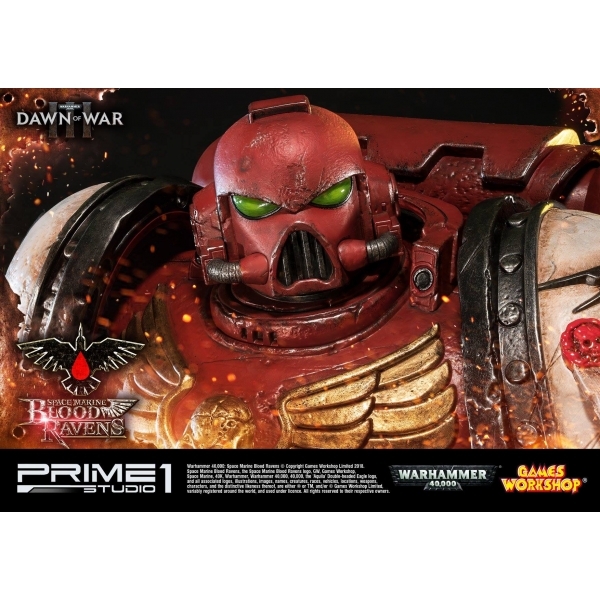 This is a must-have for all Warhammer 40,000 Space Marine fans.